XMLHttpRequest cannot load http://engadget.com/rss.xml. Origin http://your-domain.com/ is not allowed by Access-Control-Allow-Origin. 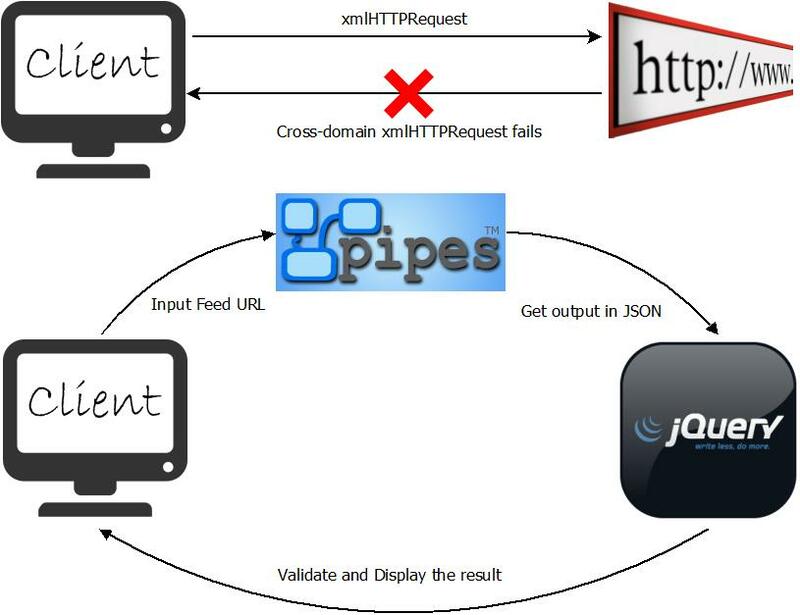 Below i will be showing you how to make Cross-Domain request and retrieve content using jQuery. This method can also be used for validating RSS Feed URL. 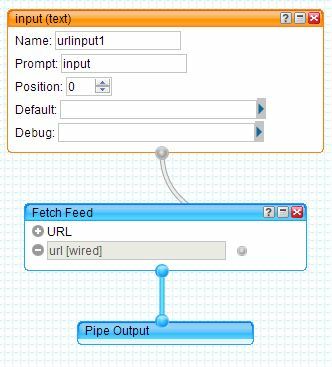 Create a pipe using Yahoo Pipes service online @ pipes.yahoo.com wherein you enter RSS Feed URL as input. Now save and run the pipe. You can replace the urlinput1 parameter in the link with any other feed url. Load jQuery and onClick code to execute in the head section of your HTML template file. 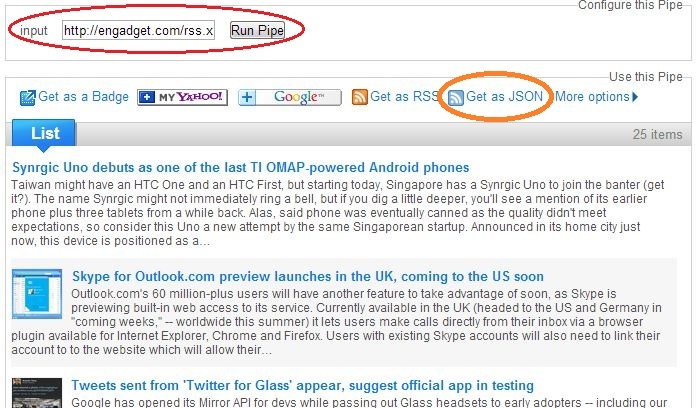 Get the RSS Feed URL as input from the user and concatenate to the pipes url. Retrieve the pipesURL and if the count is greater than 0 the RSS Feed URL entered is correct. If the count is 0, then the RSS Feed URL is wrong and need to be verified. // whatever you want to do.